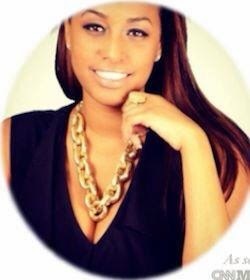 Introducing Saba Tekle...author, mentor, blogger and speaker. As an author, I've love to connect and talk with other authors as well. Saba Tekle is not only an author but also a Public Speaker, Blogger, Columnist and Passion and Purpose (PNP) Life Coach. She' s been featured in several newspapers, has a column in AfroNewspaper, has several published articles online and was a guest on the Author Show. 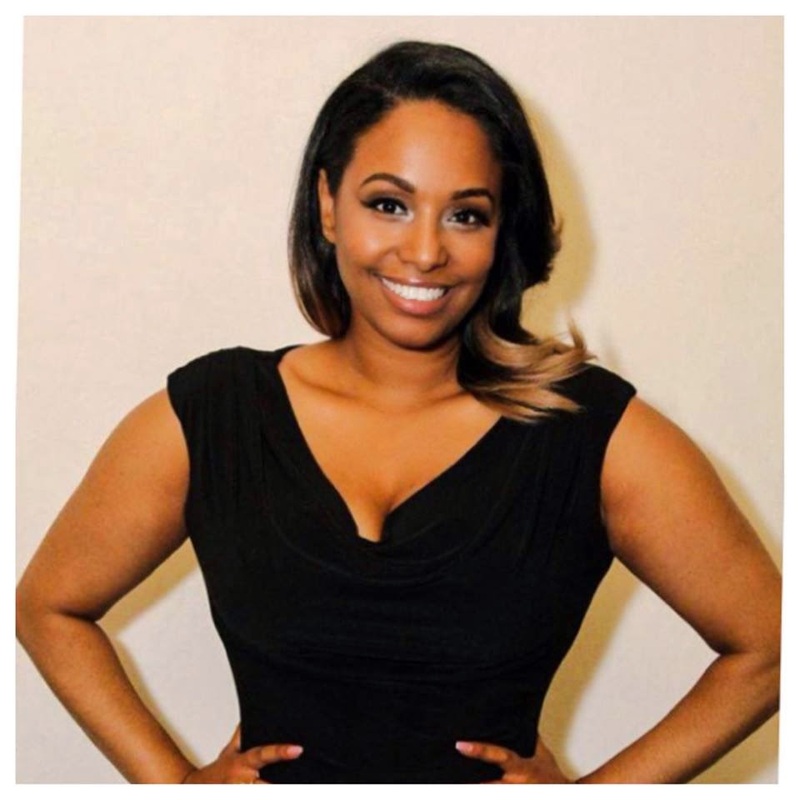 Her book "20 Beautiful Women" is a Best Seller on Amazon, and her newest book "20 Beautiful Women: Volume 2" is available for purchase on Amazon.com on April 22, 2015. I believe both of these books should be in every woman's collection of books whether it's in Kindle format or print version. Truly inspiring stories of women that women from all walks of life can relate to. 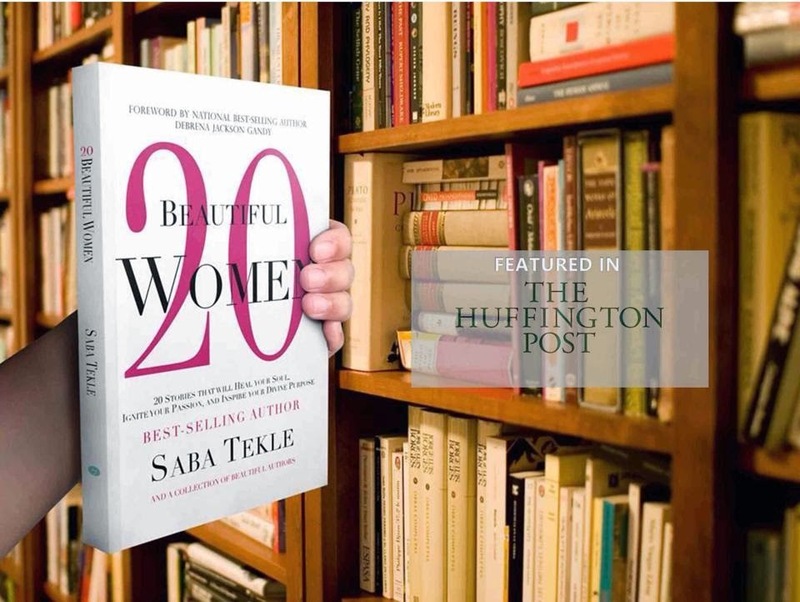 Here's some information about "20 Beautiful Women"
Amazon.com best-selling author Saba Tekle has compiled these stories from women who have experienced devastating circumstances, loss, and disappointments. The one thing that connects them all: they had the strength to heal, find their purpose through their pain and now passionately help others in the areas self-love, weight loss, career, spirituality, relationships, finances, and forgiveness. After a soul-stirring foreword by national best-selling author, Debrena Jackson Gandy, you will find stories you can connect with, learn from, cry with, and grow from. It's a must read for anyone desiring connection with other real women and true transformation. I called just to confirm a time for our interview on a Friday night, and we ended up doing the interview that night. It was spontaneous and a wonderful conversation about our love of writing and her books. We also talked about yoga and meditation as well. She writes about that in her first book; "Are You Lost? A Guide To Finding Peace, Passion, and Purpose" which is also available on Amazon.com. Maria- Where are you from? Saba- I was born in Houston, Texas, but I grew up in Seattle, Washington. My parents are from Ethopia. Saba- Officially three years as a career, but I've been writing since I was in middle school. I started writing poetry. Maria- I enjoy writing poetry as well. What do like about it? Any particular poets you like? Saba- Poetry got me through some tough times. Maya Angelou has been an influence on me in the beginning. Maria- I know you're also a speaker. Where do you speak at? Saba- I speak at schools and book launches. I consider myself to be an inspirational speaker and a mentor as well. As an author, it's part of my brand, you have to be a speaker as well. Maria- What would you tell as aspiring writer? Saba- Do it for the love of it and for the intangible. You have to do it for you. Publish it for you. It could go no where, but be satisfy with that, or your writing could be all over the world. Still remember, to do it for yourself. It's not always easy or financially rewarding. Maria- In your book "Are You Lost? A Guide to Finding Peace, Passion and Purpose", you say that everyone is called to be a DIVA. What is a DIVA? Saba- D is for Divine : to be God like, I is for Inspired: to be guided by spirit, V is for Vibrant: to be alive, awake and full of energy, and A is for Admired: to be respected, commended and praised. 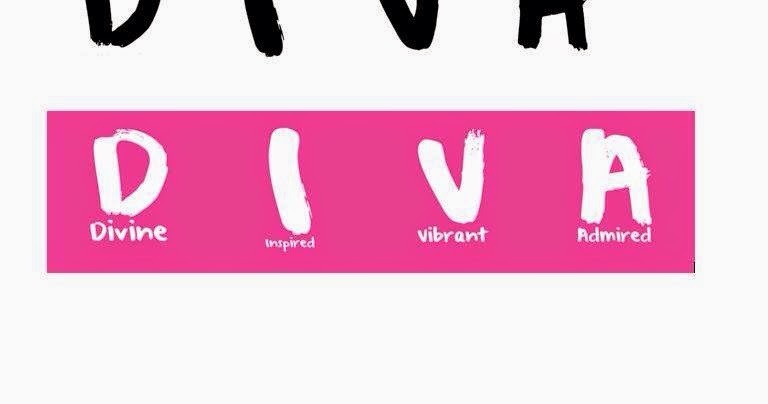 I believe everyone is called to be a D.I.V.A. whether you are a woman or a man. From my mailing list, I send out D.I.V.A. tips. Maria- I'm enjoying your book "20 Beautiful Women." Are you planning to write more? Maria- Do you have a favorite book? Saba- "Excuse Me Your Life is Waiting" by Lynn Grabhorn. Thank you for reading. There's so much more you can read about Saba. Follow her on Facebook and Twitter. 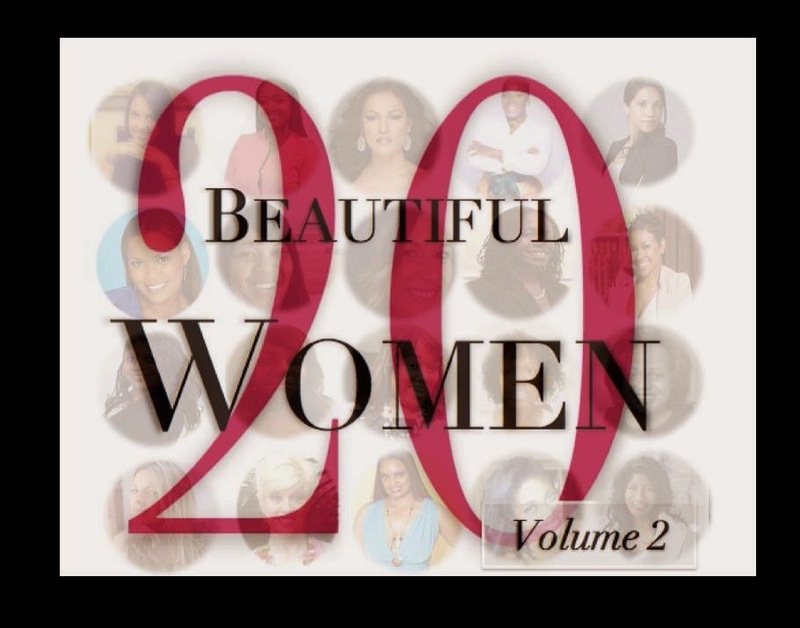 "20 Beautiful Women: 20 More Stories That Will Heal Your Soul, Ignite Your Passion And Inspire Your Divine Purpose" is a collection of personal short stories from 20 more authors, speakers, and life coaches bonding together for the common goal of sisterhood, and to transform women from the inside out. Amazon.com best-selling author Saba Tekle has compiled these stories from women who have experienced devastating circumstances, loss, and disappointments. The one thing that connects them all: they had the strength to heal, find their purpose through their pain and now passionately help others in the areas self-love, health, weight loss, career, spirituality, relationships, finances, and forgiveness. Remember - you are loved and BEAUTIFUL! !